10 accessories for your home studio!!! Βρίσκεστε στην: Αρχική / Gold νέα / 10 accessories for your home studio!!! 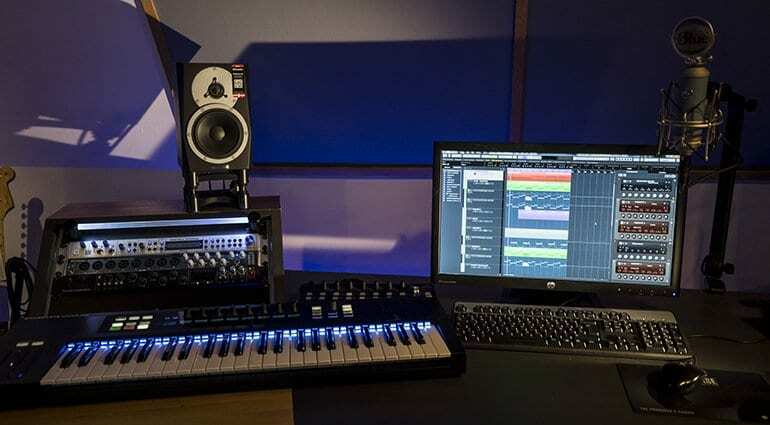 Most home studios are equipped with a PC or Mac, a couple of monitor speakers, an audio Interface, a USB controller, microphones and headphones. Often we also find various audio devices, sequencers and other plugins. Here we present 10 accessories to help you maintain order, save space, improve acoustics and simplify your work during the recording and mixing process. Working desks can easily become cluttered, especially when space is limited and this can hinder your work process. 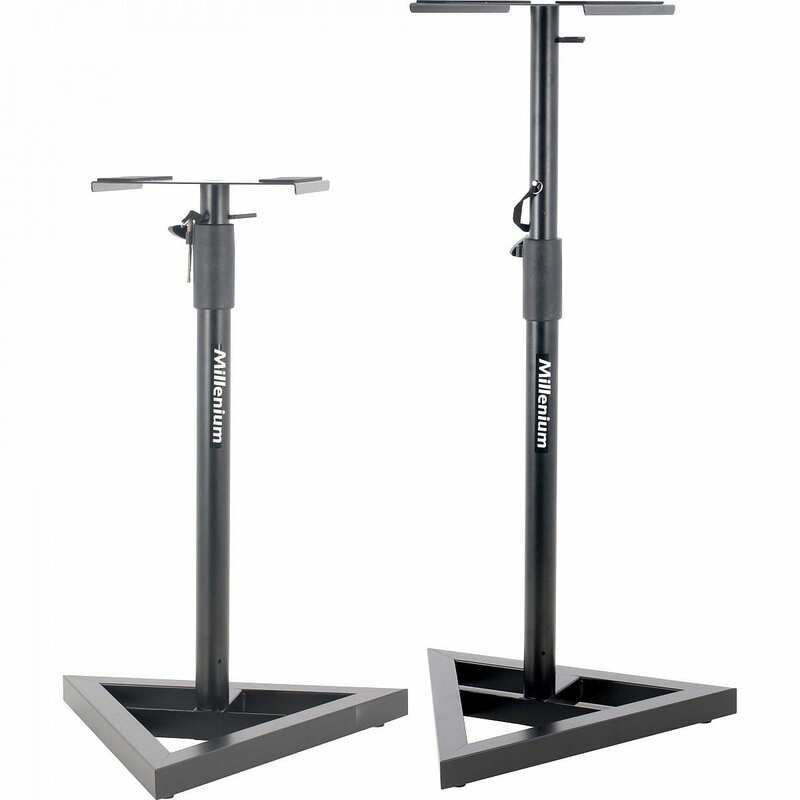 The Griprack 2 easily installs right on to your desktop providing a surface with 19” 2U, for your monitor screen or other devices, making sure they are at eye-level height, while still saving ample desk space for other equipment. 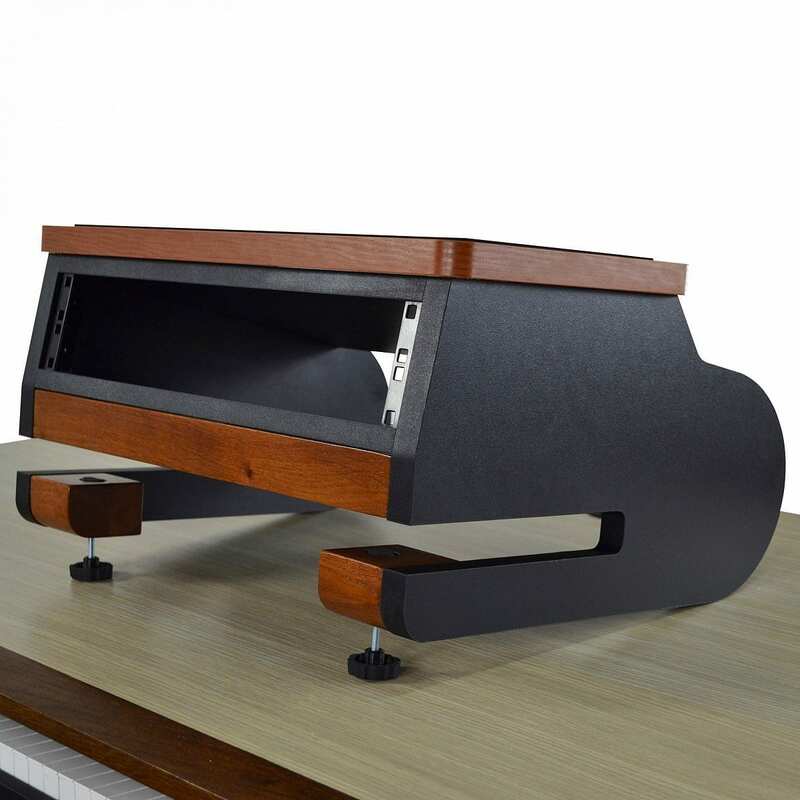 Monitor stands are the perfect solution for positioning your monitor speakers at ear level, for an optimal listening experience, while at the same time freeing up desk space. 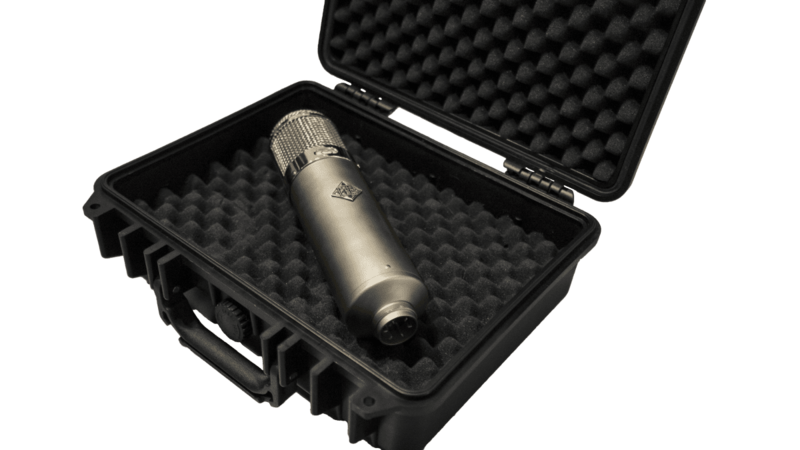 If you’re thinking about taking your most valuable microphones out on an excursion and want to avoid any possible damage during their transportation, then this case would be your best bet! There are a few functions and actions during recording and mixing which become repetitive. Actions such as volume-control, as well as switching between various monitor speakers. 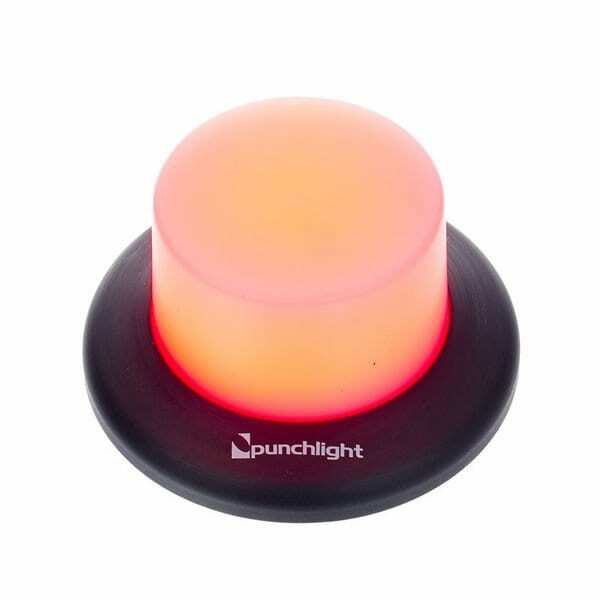 Instead of having to consistently toggle the mouse, we recommend this handy controller with a built in talk balk-microphone. The latter also allows musicians to communicate much easier among each other in the recording booth. 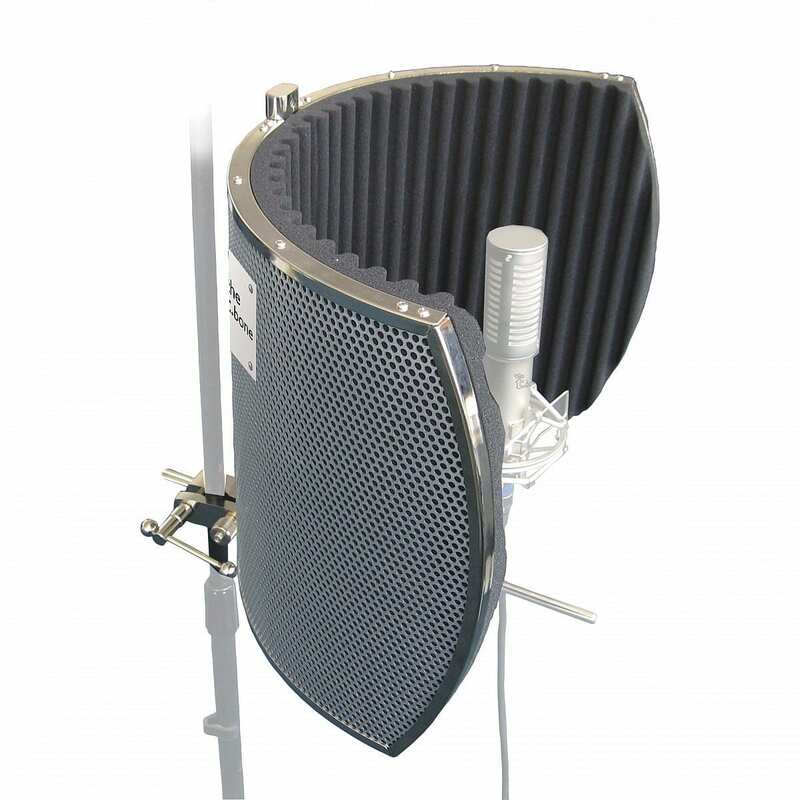 A mic-screen does not in any way replace a vocal booth, it does however help reduce room reflections as well as noise and echoes. 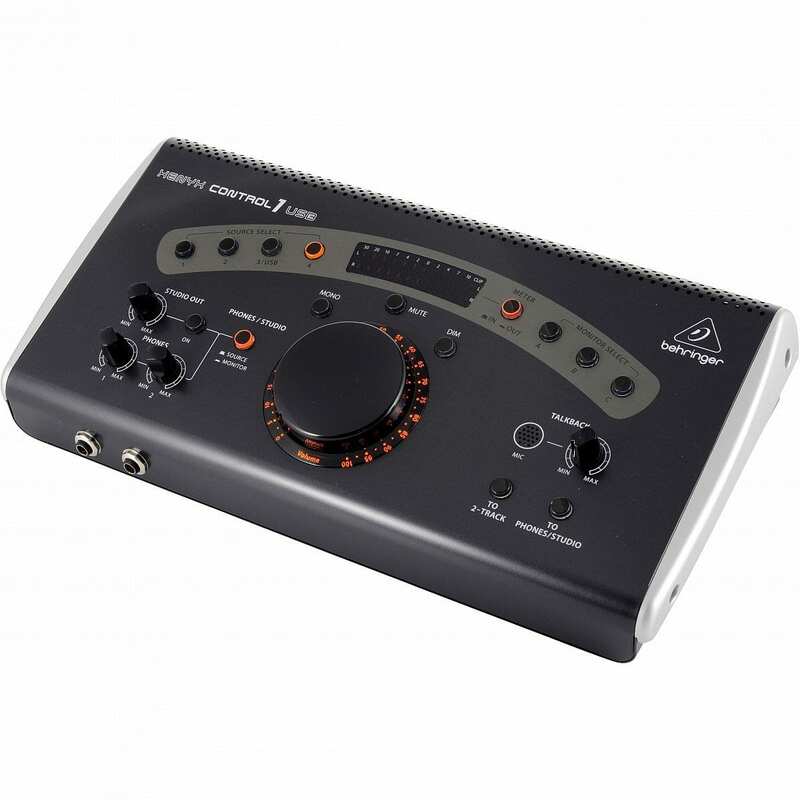 As well as being portable, this screen is very useful and will improve your recordings! These days it’s not uncommon to use a tablet in addition to your PC or Mac while recording. 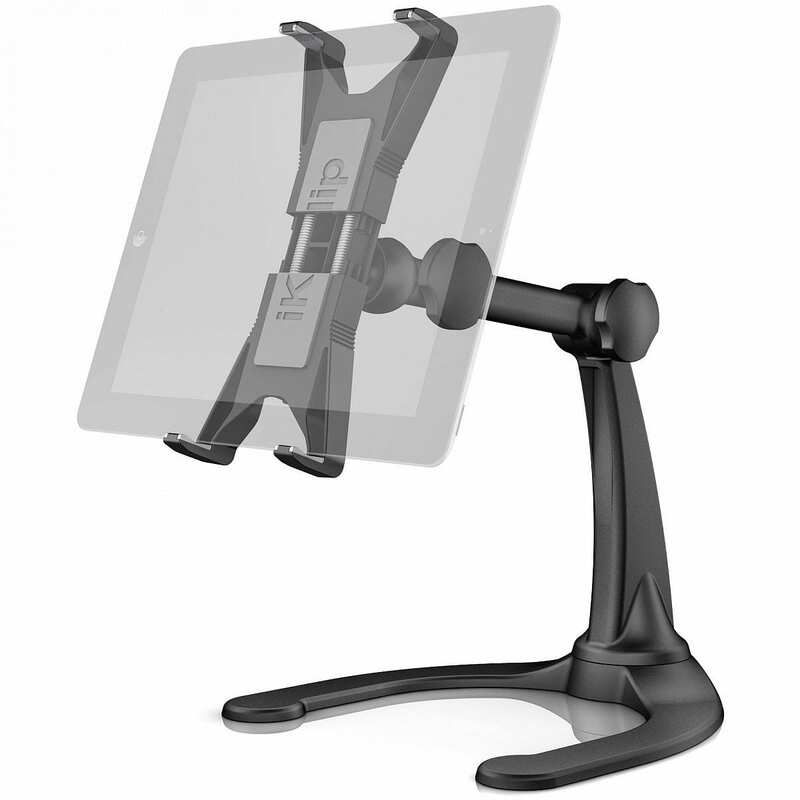 This useful support helps free up your hands by holding your handheld device firmly in place. 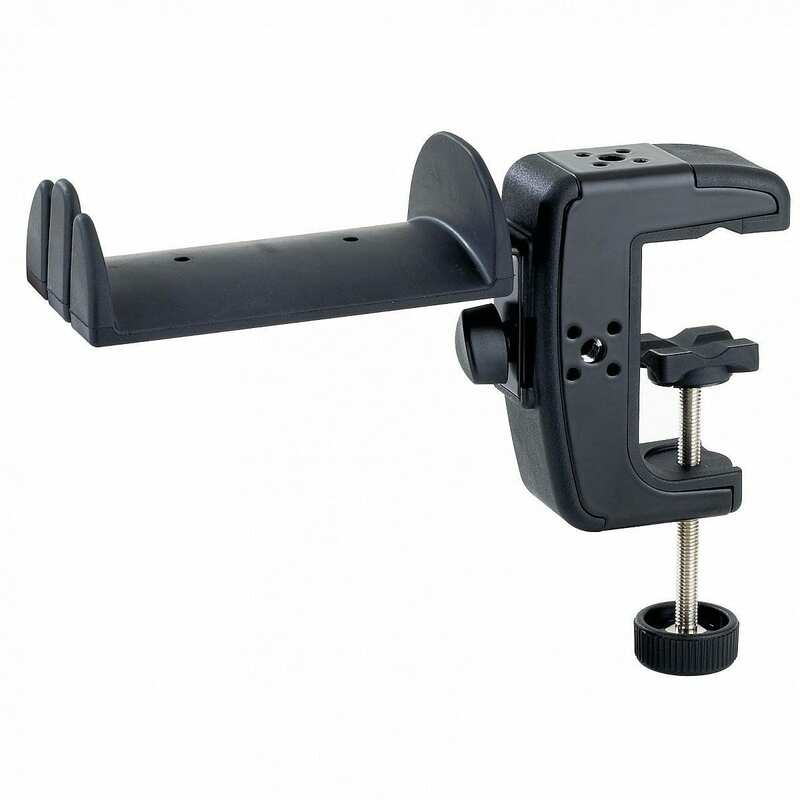 This support is ideal for those of you with a cluttered desk where headphones often get in the way or for those who simply like to keep their desk well organised. If placing your monitor speakers at head level is not always possible, then alternatively you can place them on Iso-pads and tilt them to face your head. 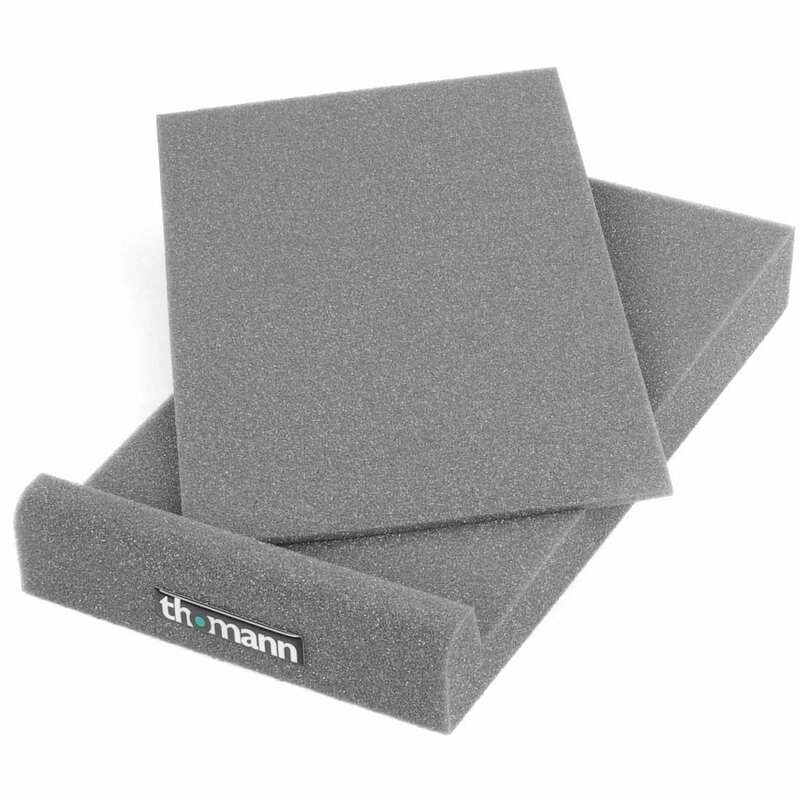 Furthermore foam also improves the acoustics, by isolating vibrations and resonances from the surface that supports them. Many tube amps develop their desired or optimum sound at full power and therefore generate an enormous volume. 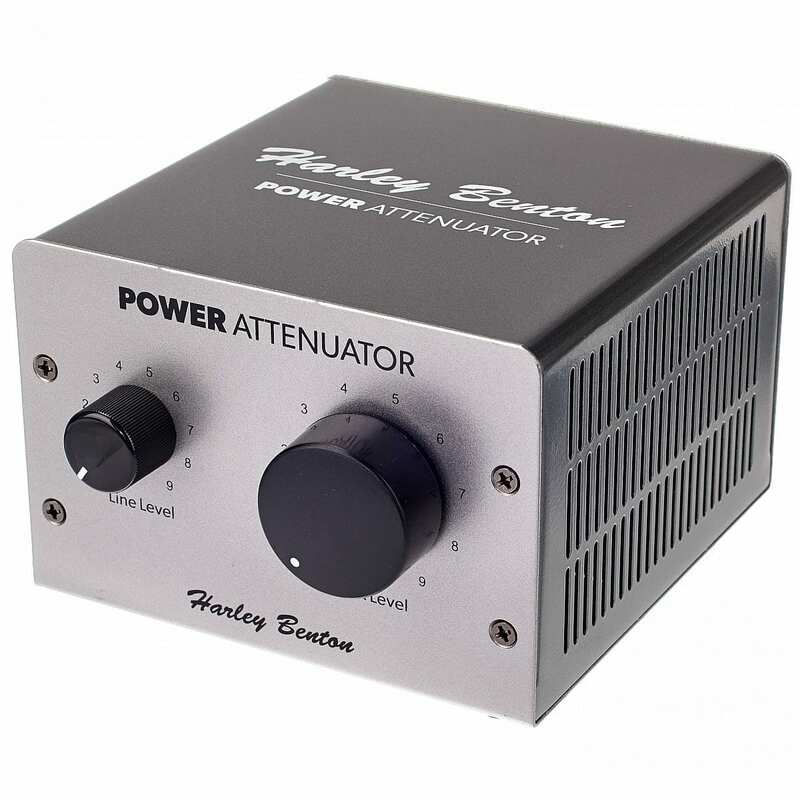 This attenuator reduces the volume without affecting sound quality.